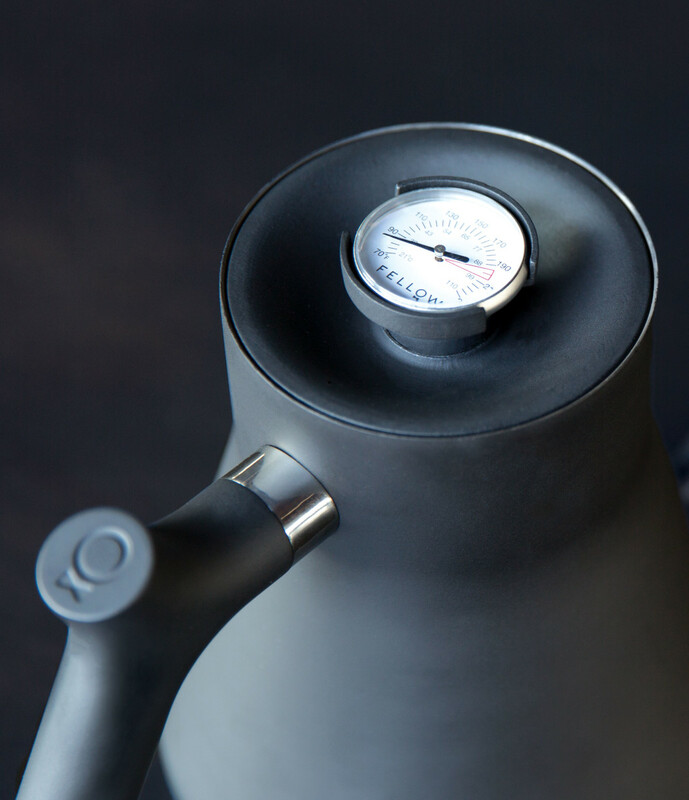 A bold and beautiful kettle for all your brewing needs. 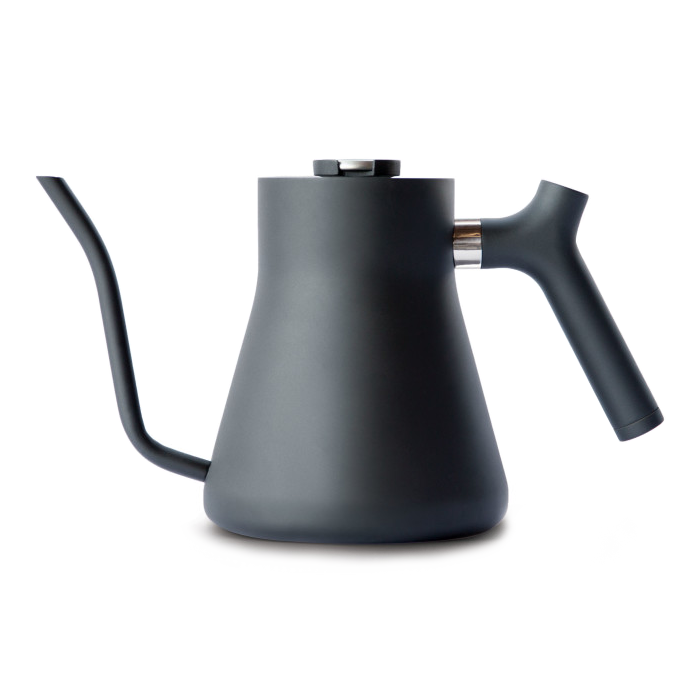 This kettle will make any professional barista believe you too are a professional barista. It's like knowing the secret handshake or having the correct forearm tattoo. 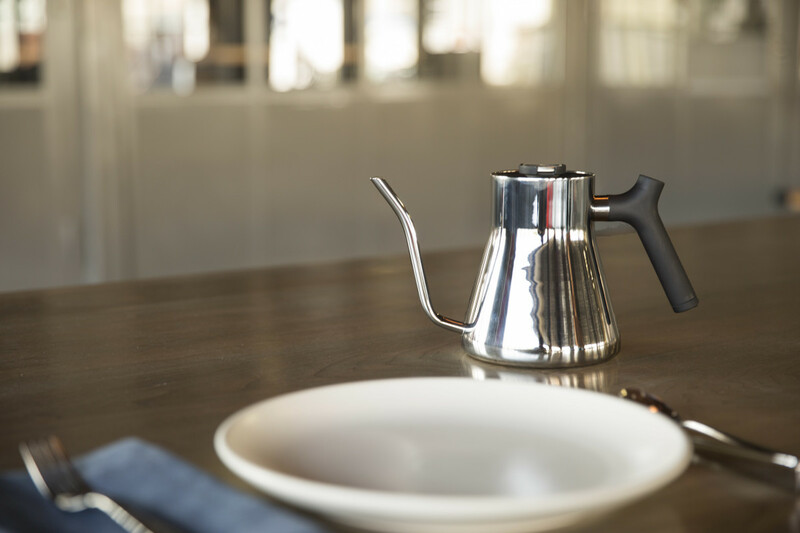 What we are saying is this -- yes, this kettle will impress people. With it's built in thermometer, you'll never have to "bruise the water" again, and it comes in two color options -- matte black and chrome -- because #epic. Get email updates when we introduce new teas and such. Unsubscribe anytime. Woodshed Coffee & Tea Co. Copyright Woodshed Coffee & Tea Co.